Get latest and detailed information on our offer of new and used cars. 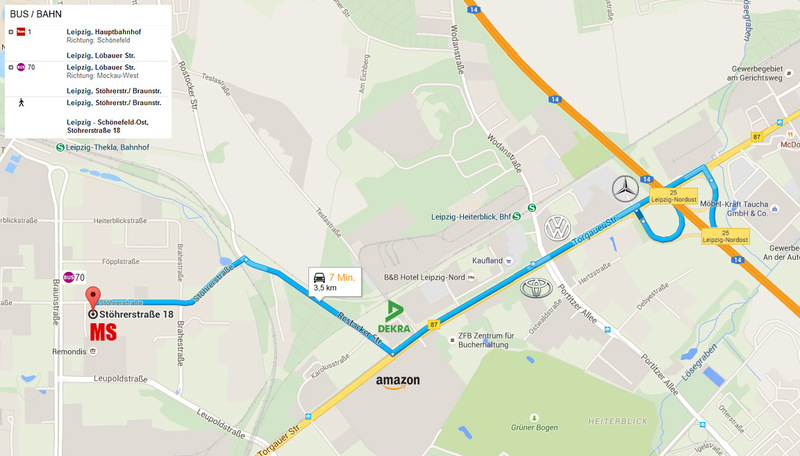 We’ll pick you up at airport and help to orginize your visit to Leipzig. All information and export papers for free. We’ll help you to get your export plates including international insurance. Are you looking for a serious partner for your business solutions - call us any time! MS Marketing Service has been successfully operating in the German and European market since more then ten years. Our primary focus lies in the representations of foreign companies, selling cars in the EC, export of German products such as new and used cars, engineering mashines etc. into Eastern Europe. For more information please fill in the form below, or visit Contact page. We will contact you as soon as possible. Copyright © 2005-2012 MS Handelsvertretung GmbH. All rights reserved.